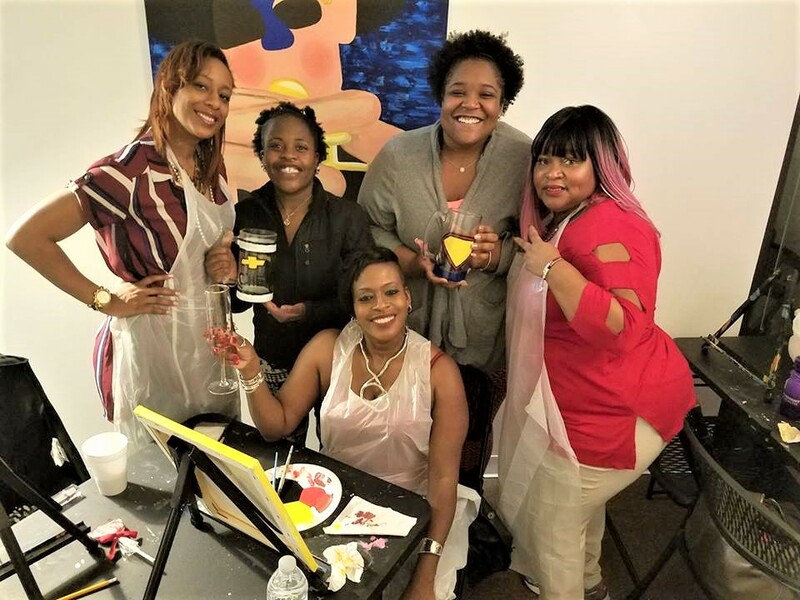 City Art Room is Charlotte's destination for premiere TRAP & PAINT events. Each week public trap & paint sessions are offered for adults. Private Trap & Paint Parties for adults and kids are available upon request in-studio and off-site. Sessions last 90 Minutes. Reservations are required. * Please note that your ticket will read 'The Fun Adult Art & Sip..'. 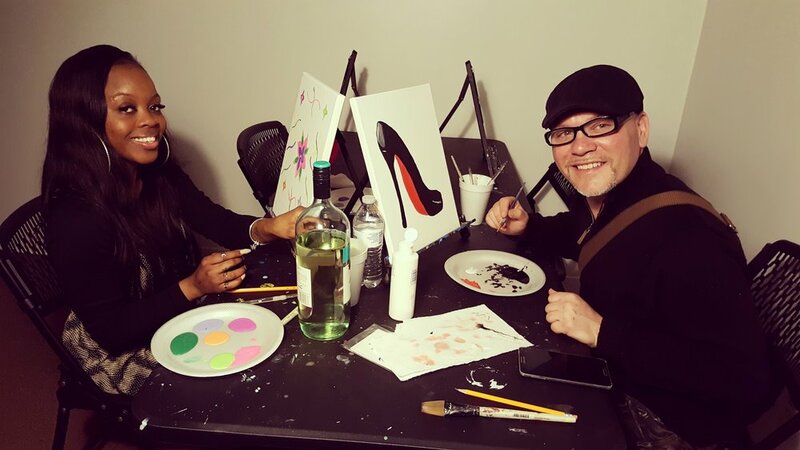 That is a Trap & Paint Session. Book For Any Day Of The Week! Includes Private Party Room At Our Studio Or We Can Travel To You. Bring in any decorations, food, wine, and/or beer that you would like!